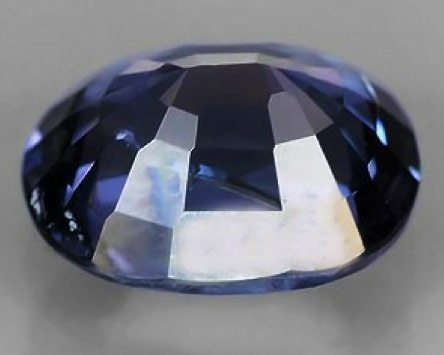 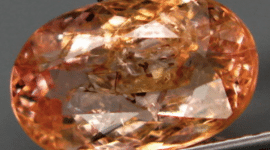 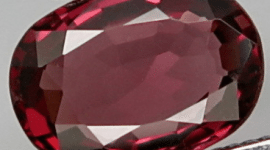 This is a stunning natural Ceylon Spinel loose gemstone with an incredible deep blue color, with strong saturation and good luster and clarity. 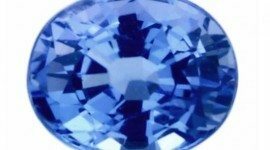 Cut in an oval faceted cut, this Ceylon blue Spinel weight 0.64 carat, this is untreated and also no heated, almost eye clean, this gemstone is perfect to be set in an elegan jewel like a gold ring or pendant. 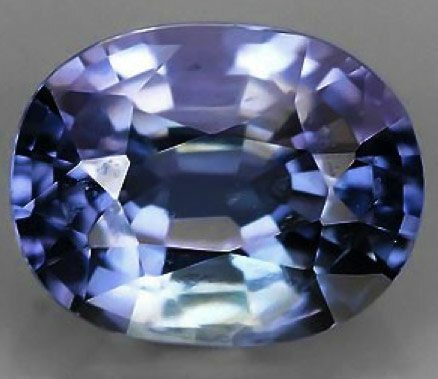 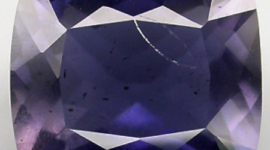 Untreated natural blue Spinel from Ceylon are rare gemstone, especially if they have good clarity and luster like this piece, so this gem is also very interesting for gem collectors. 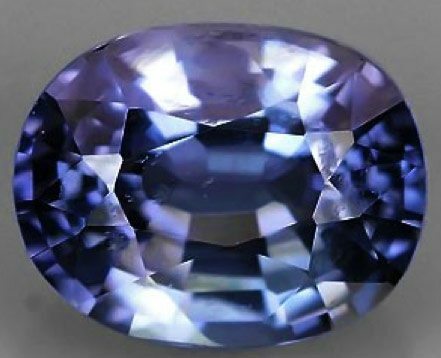 Feel free to contact us with your request about this natural blue Spinel from Ceylon, compiling the form below, we will reply you with a message with all the information and the Paypal invoice if you decide to buy this gemstone. 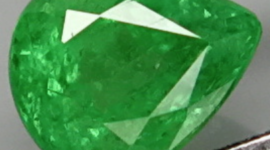 Dimensions: 5.7 X 4.5 X 3.2 mm.